We have a new decoy from Detroit. Walter will be a new partner in our private dog training sessions Canine Companions Ltd. He will be really busy, when new dogs will arrive from Europe. 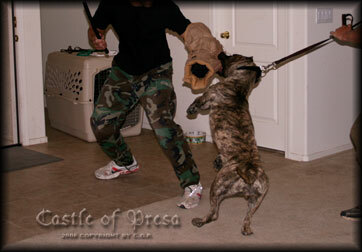 Not many decoys can handle strong Presa attack, but it's no problem for Walter. 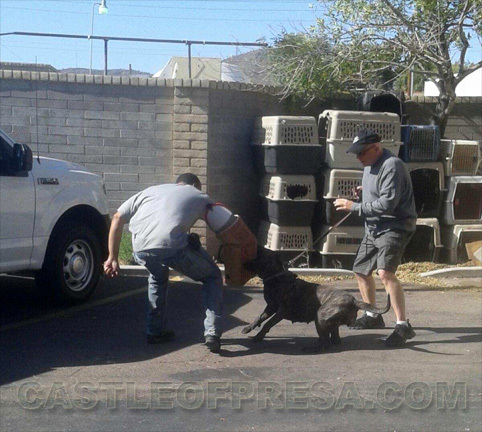 We have German Shepherds puppies and fully trained protection dogs imported from Czech Republic available now.